So Mad Men kicked back up this past Sunday and I wanted to make a throw back 60's classic. Of course that would require me changing it up and making it more modern than retro but the thought was still there. I am really not going into great details here as far as a recipe is concerned. I showed you how to make meatball sliders and I have also shown you how to make my roma tomato sauce using Bombolini Pasta (which oh by the way has a new store front in the fan). So that said I am making this real simple. 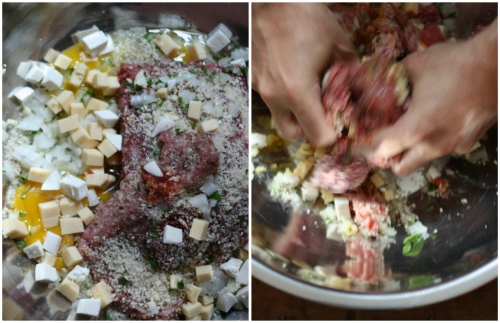 Throw your stuff for the meatballs in bowl. I used — 1lb each ground buffalo and veal. 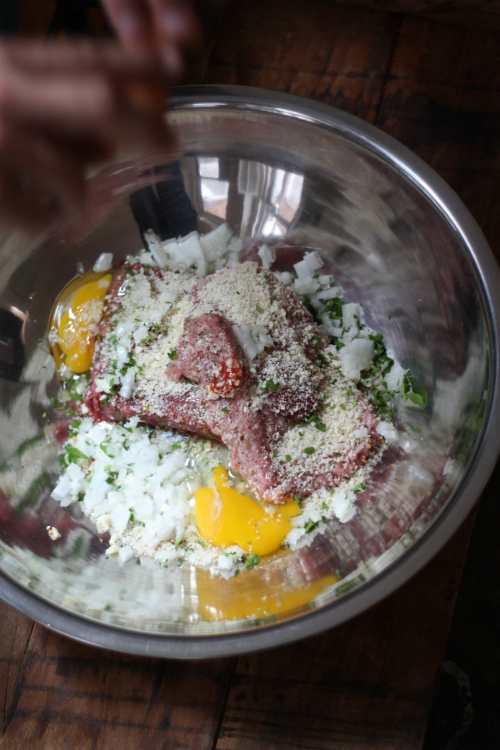 Added a little onion, parsley, bread crumbs, tomato paste, salt, pepper, and two eggs. I then added some cubed regular and smoked mozzarella. Mixed everything well and made my meatballs. Remember, from my previous recipe, do not roll the meatballs too tight — just enough to make a ball and let them breath. 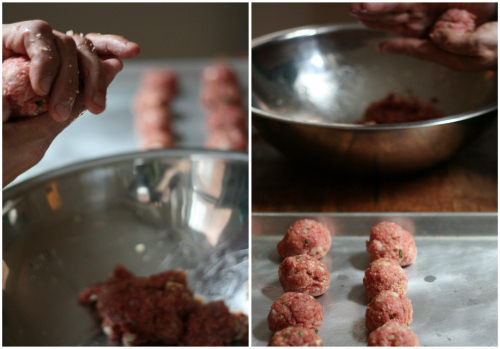 Another note — I always bake my meatballs on an oiled cookie sheet (350 for 30 minutes then check them). Make the sauce, boil the noodles until al dente. For this recipe I tossed the sauce with the noodles before topping with the meatball. Of course my plate had several meatballs strategically placed on top. I do believe I have perfected the meatball with this recipe. It was so good, Mary ate the leftovers for 3 days, commenting how good it was every time I walked through the door. We then proceeded to fix ourselves a cocktail and settled in for Mad Men. I was really surprised how we never saw Betty in this episode. Of course it does look like Joan is coming back in full force. I digress...this is a food blog. Do you watch Mad Men and were you too looking forward to this season starting up? E.A.T. 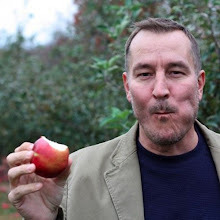 Tip: If you ever have a question when I do these short posts with minimal instructions feel free to leave a comment or send me an email directly by clicking my "Contact Me" button.